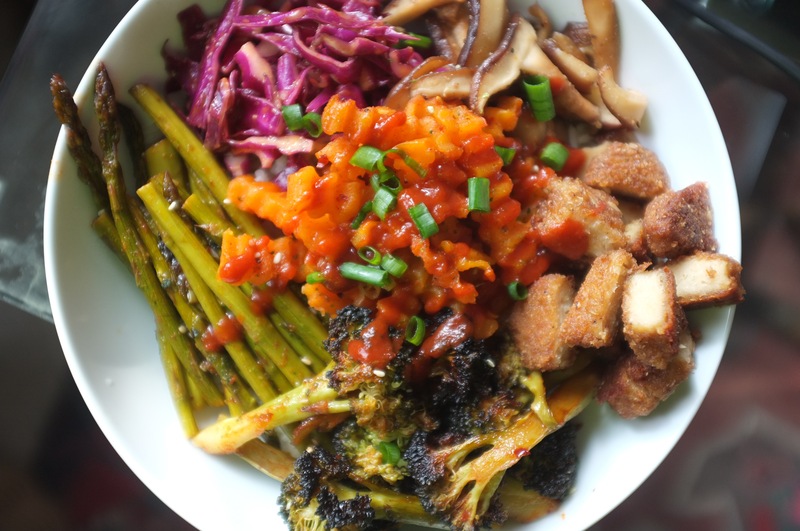 Cooking with Your Future Baby Mama: Gochujang Power Bowl | iamstylingonyou. I was doing my morning scroll of my Twitter feed and saw a post by Bon Apetit via Basically for a Gochujang and Sesame roasted Squash recipe and said “WELP that’s what’s for lunch today!” And I headed to the store and got to work. Typically when I am cooking something for the first time I follow the recipe as stated however I am really familiar with these flavors so I decided to use that as a foundation and add my own twist. 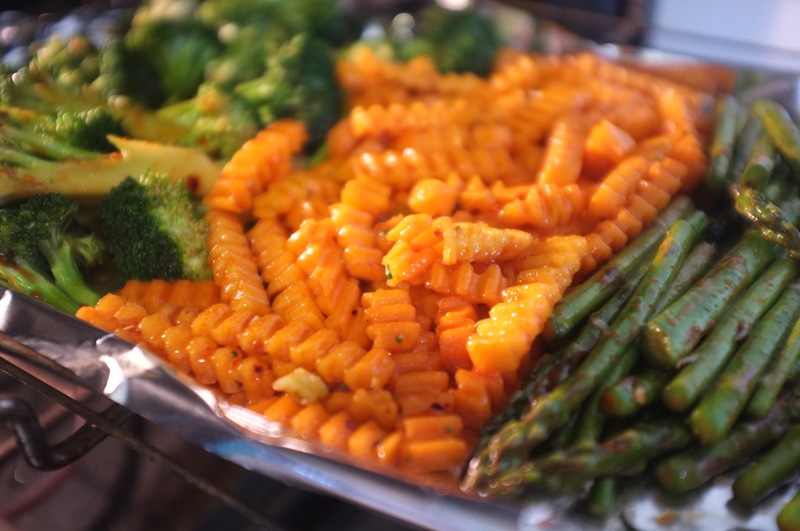 I then tossed butternut squash, broccoli, and asparagus in the seasonings and sauce, lay it on a baking sheet and toss it in the oven for about 20 mins on 425 degrees. While your veggies are baking, cut up some red cabbage toss it in some rice vinegar and sesame oil (then set aside). Next saute some shiitake mushrooms in salt, pepper, garlic powder and crushed red pepper (all to taste). Set aside until veggies are done. 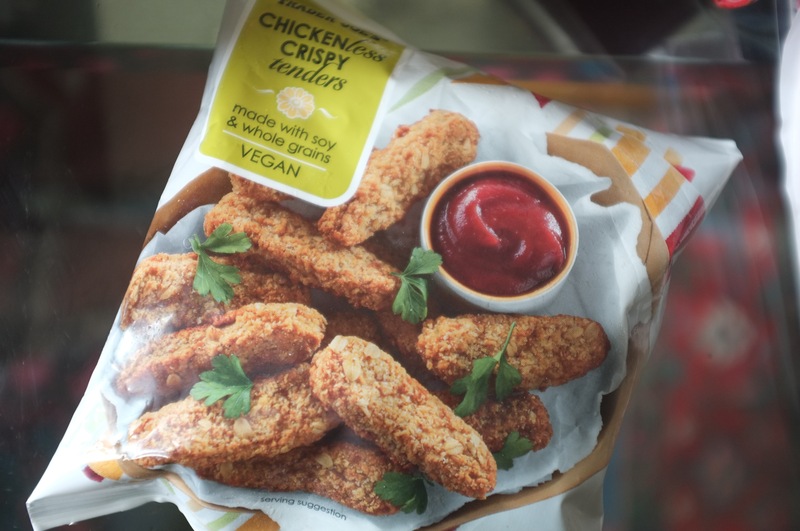 For some added goodness I also baked some vegan crispy chicken strips from Trader Joe’s to add to bowl. Once everything is done. I assembled my bowl using Jasmine rice (it’s what I had on hand. You can also try a bed of kale, brown rice, quinoa etc the options are literally endless! To finish top with some Furikake, green onion, and a squeeze of lime juice then Dig in. This dish was super satisfying and kept me full without giving me the itis and its totally plant based! 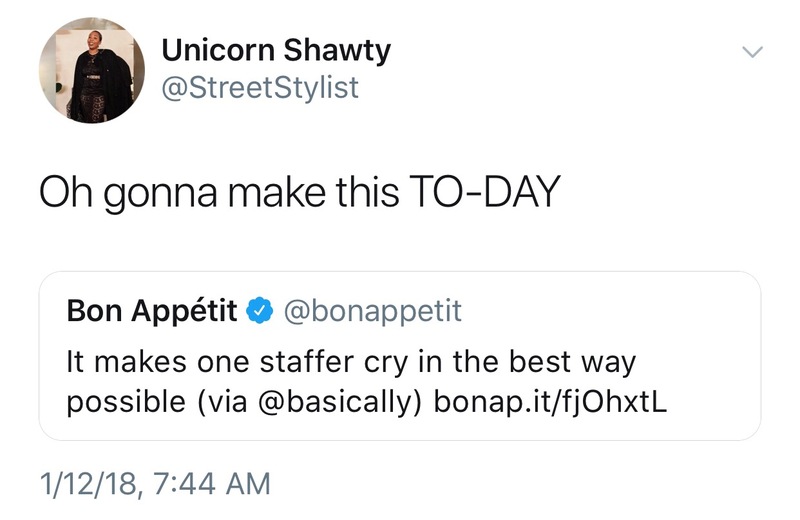 If you try it out. Let me know.